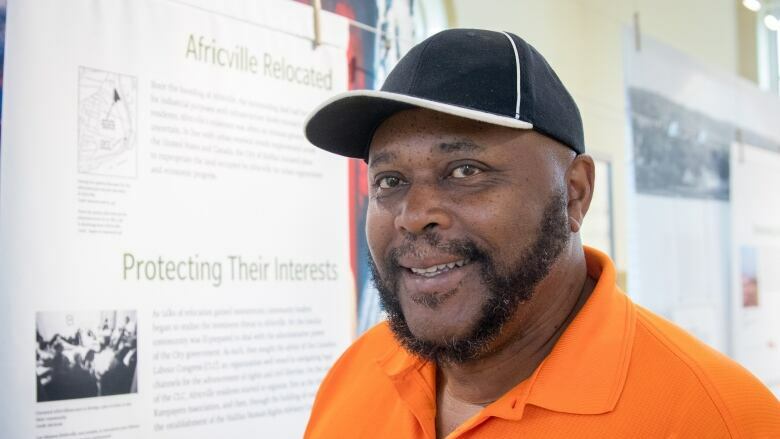 Thousands of people from across Canada, the United States and the United Kingdom are expected at the 35th annual Africville reunion in Halifax starting Thursday. 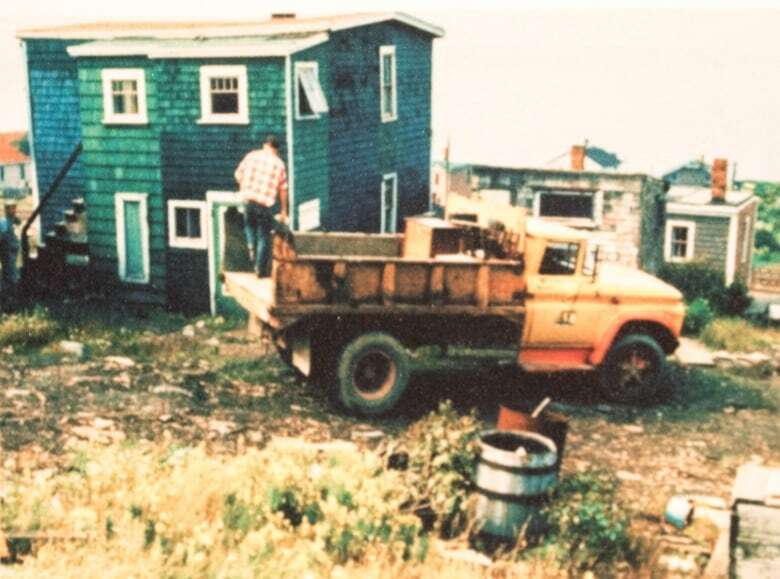 Lyle Grant was 13 in the late 1960s when the City of Halifax sent bulldozers into the community of Africville, demolishing the homes of black residents and moving their belongings in garbage trucks — all in the name of urban renewal. "It's not fun to think about when we had to leave, it wasn't good," Grant said. "Other people may think it was good for us, but we didn't think it was good for us. And still to this day, we don't. It was sad." After the relocation, Grant's family moved into an all-white neighbourhood on Robie Street in Halifax. Many other families were forced to move into public housing. Located beside Bedford Basin, Africville was a small settlement established by former American slaves after the War of 1812. 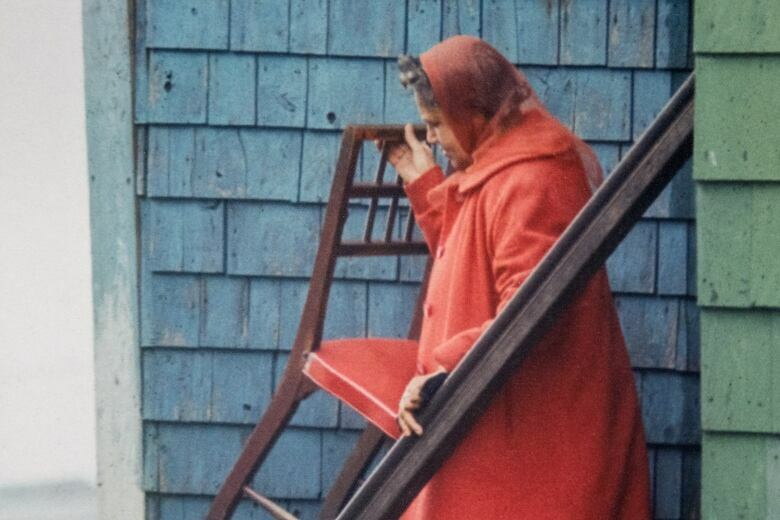 Fifty years ago, the city forced hundreds of residents out because officials believed the community, which had no running water, no sewage system or fire protection, brought shame to the city. Africville was home to a dump, an incinerator, a prison and a hospital for patients with infectious diseases. Each summer, former residents and their descendants hold a reunion at the site. Grant is co-chair of Africville's 35th annual reunion, which starts Thursday and ends on July 29. Thursday morning, several families will stake out their spots and set up trailers near where homes once stood. Throughout the 10 days, thousands of people from across Canada and the United States join in the festivities. Events include Africville elders telling stories about their experiences there, a gala dinner and dance and an annual church service. A wreath will also be laid in memory of at least four Africville residents who died in the Halifax Explosion on Dec. 6, 1917. "You start reminiscing but then when it's time to pack up and go, you get sad, right — real sad," Grant said. "Leaving, it takes you way back to when you saw houses being [bulldozed] down and stuff. A lot of people still lived here. They didn't all just leave all at once. It was over a period of a couple of years. And then each day there would be another family gone." Grant has many fond childhood memories of Africville. "Growing up was great, everybody was your aunt or your uncle," he said. "We used to come home from school, be able to jump in a boat and go out fishing before your parents made you do your chores. You either had to carry wood or carry water to the house — not everybody had a well." Some of these first-hand accounts of life in Africville will become part of the Ontario Black History Society's new national exhibit titled Black History Is Canadian History: Continuing the Conversation. 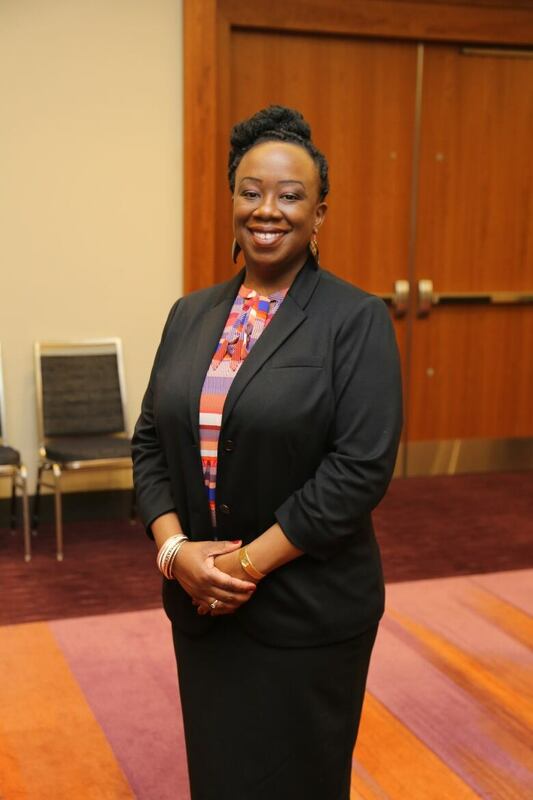 "And so in this exhibit our aim is really to talk about the black Canadian experiences in history across the country," said Natasha Henry, Ontario Black History Society president. About 25 people from the society, and the Owen Sound Emancipation Festival, will be attending the reunion for the first time. 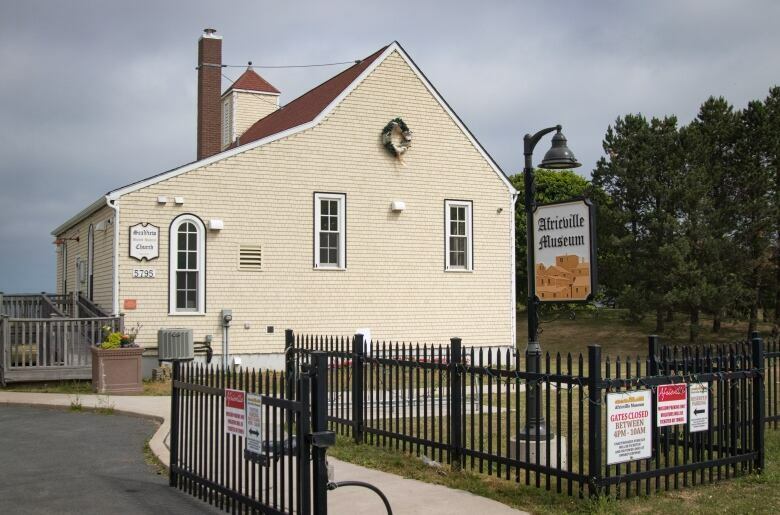 "We're there to learn a lot more about the rich history there in Nova Scotia but we're also doing some work in that this will help us as well in the planning for our upcoming exhibit," Henry said. Henry, who is completing a doctorate in history, said the Africville story speaks to the long history of black Nova Scotians. 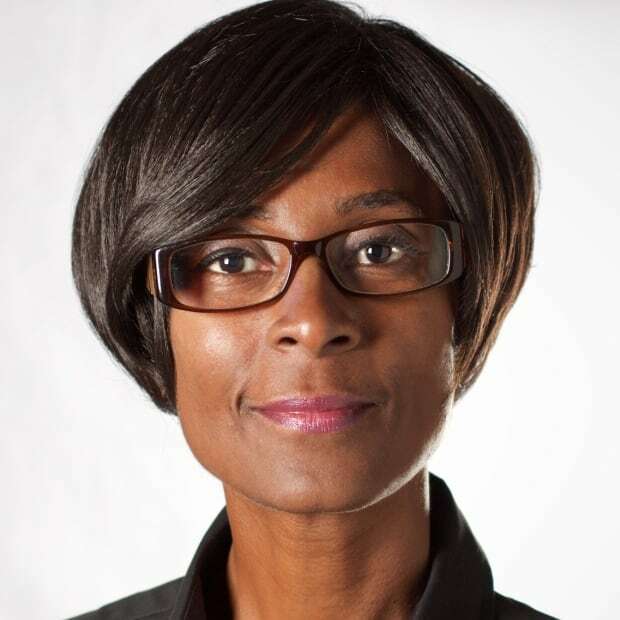 "But it also speaks to some of the difficult themes in our history that is not easily discussed, such as racism, anti-black racism and displacement," she said. "But it also is an important history of resilience and perseverance."